These are some good looking smartphones that you can buy in India right now. 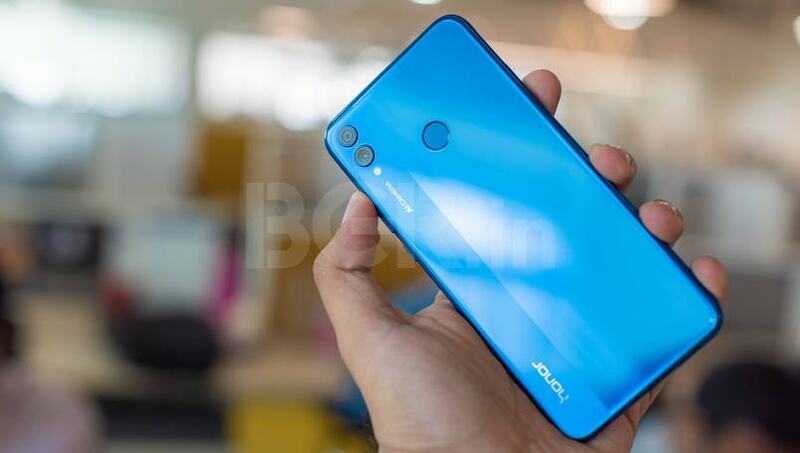 Huawei’s sub-brand recently unveiled the Honor 8X smartphone in India with prices starting at Rs 14,999. 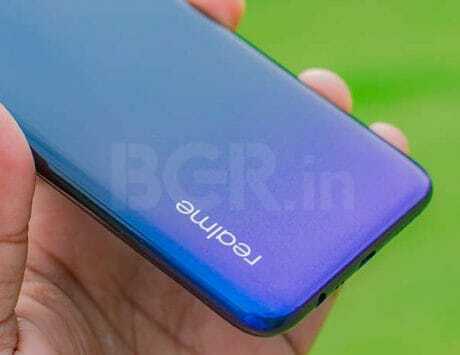 Offered in Blue, Black and Navy Blue color options, Honor has unveiled one more color variant (Red) for the smartphone. It will just be available in 4GB RAM with 64GB storage, and priced at Rs 14,999. You will be able to buy it from Amazon India starting November 28. The Honor 8X comes with a glass back with two-tone finish, offering a premium look and feel. The other variants – 6GB RAM with 64GB storage is priced at Rs 16,999, and 6GB RAM with 128GB storage priced at Rs 18,999. The Honor 8X comes with a 6.5-inch full-HD+ screen, with a nearly edge-to-edge display. 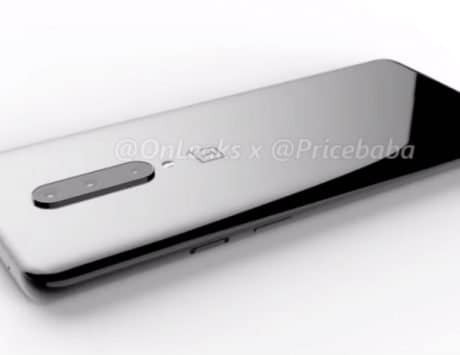 There is a notch on the top for earpiece, sensors and front camera. 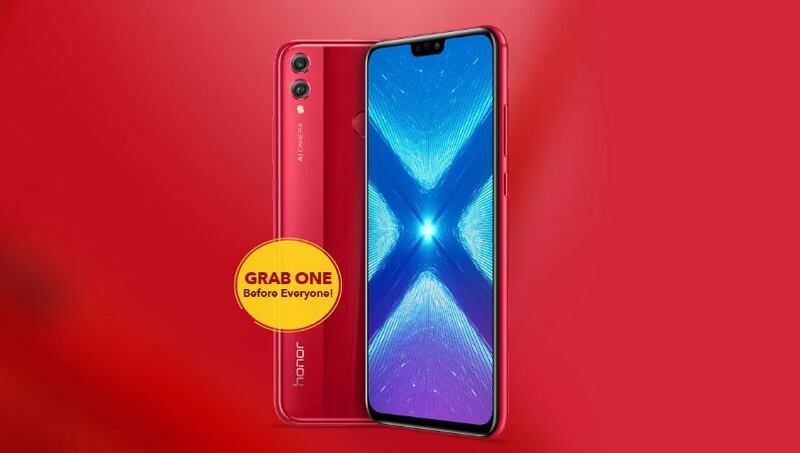 Honor claims that the 8X has a screen-to-body ratio of 91 percent. Running on Android 8.1 Oreo, with EMUI 8.2 on top, the smartphone comes with a 3,750mAh battery. It is a dual-SIM smartphone with a dedicated microSD card for expandable storage. 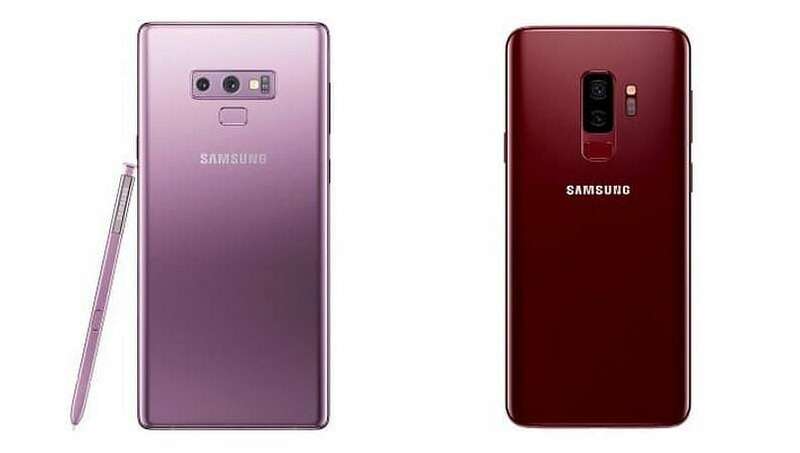 Along with Galaxy S9 Burgundy Red, Samsung India also launched Lavender Purple color Galaxy Note 9 last month in the country. The variant was first announced at its global launch in August itself. It also comes in Metallic Copper, Midnight Black, and Ocean Blue colour variants in India. Similar to S9, this new Samsung Galaxy Note 9 Lavender Purple color will only be available via select offline stores, online portals, and the Samsung Shop. To recall, Huawei’s flagship P20 Pro was launched as Amazon exclusive in India at Rs 64,999 price. 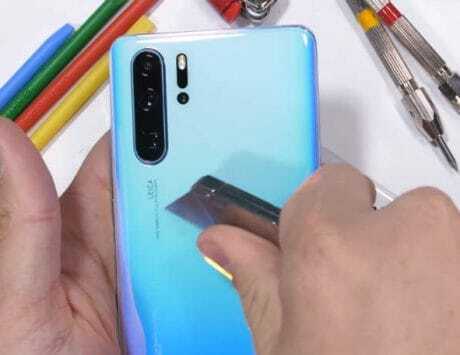 Apart from being a triple-rear camera phone, the P20 Pro probably the first to come with gradient color finish. 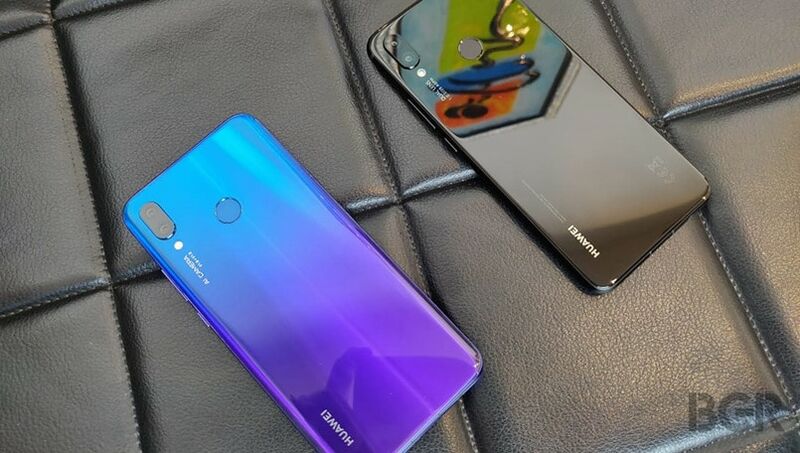 The Huawei P20 Pro ‘Twilight’ is the one gradient color smartphone that grabbed everyone’s attention during its launch in March. The smartphone made its way to India in April and can be purchased online at a lower price point at present. It also comes in Graphite Black and Midnight Blue. 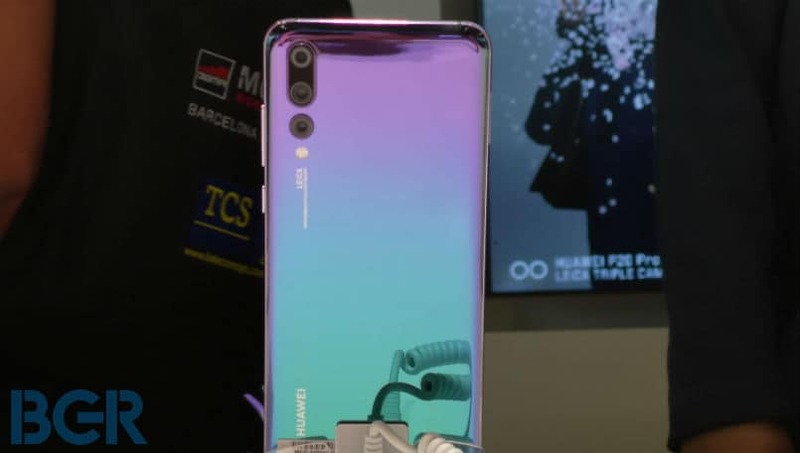 In terms of specifications, the Huawei P20 Pro boats of triple camera setup including an 8-megapixel sensor, 40-megapixel RGB sensor and third 20-megapixel monochrome sensor. 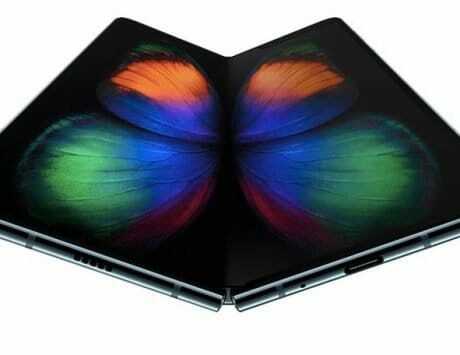 It comes powered by HiSilicon Kirin 970 SoC, coupled with 6GB of RAM and 128GB inbuilt storage. Priced at Rs 25,990, Vivo’s in-display fingerprint sensor smartphone also comes in gradient color option called ‘Starry Night Black’. The smartphone is not exclusive to any online platform. It can be purchased from Vivo’s e-store and e-commerce platforms like Flipkart, Amazon India, Paytm Mall and Snapdeal. It will also be available across all Vivo offline stores in the country. The Vivo V11 Pro sports a 6.41-inch display with a resolution of 2340 x 1080 pixels. 19.5:9 aspect ratio and waterdrop-style notch, which is smaller than the notch design on other smartphones. 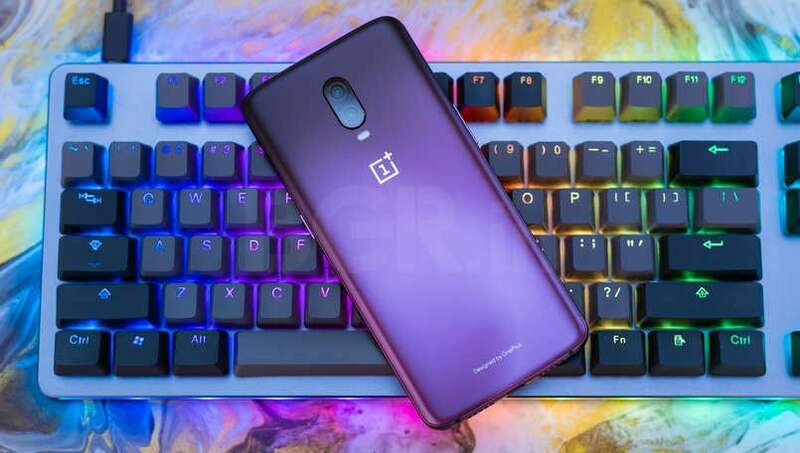 It is powered by a Qualcomm Snapdragon 660 SoC coupled with Adreno 512 GPU, 6GB of RAM and 64GB or 128GB internal storage. There is a 25-megapixel selfie camera with f/2.0 aperture and support for 1080p video recording. Huawei launched these two smartphones – Nova 3 and Nova 3i – in July in India. Both phones offer exact same design but have been positioned in different price range of premium flagship and as an affordable upper-mid range device. Both come in stylish Iris Purple color option with glass back and it looks much similar to Huawei P20 Pro’s Twilight color. Priced at Rs 20,999, Huawei Nova 3i Black variant and Iris Purple are available in ope sale on Amazon India. The phone is powered by the HiSilicon Kirin 710 SoC, and comes with 4GB of RAM and 128GB of internal storage. Similarly Nova 3 Iris Purple can also be purchased anytime from Amazon India. The phone is priced at Rs 34,999 in India, and sports the HiSilicon Kirin 970 SoC with 6GB of RAM and 128GB of storage. 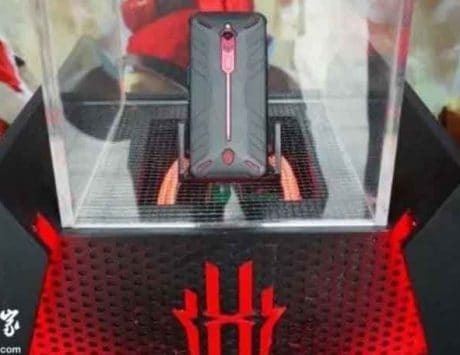 Both Realme 2 smartphones in Diamond Black and the Diamond Red can also be considered as color successor of Realme 1 Diamond Black, which looked quite distinctive as well. These smartphones are exclusive to Flipkart for the online sale, but Realme is selling the same through offline Reliance Digital and MyJio stores as well. 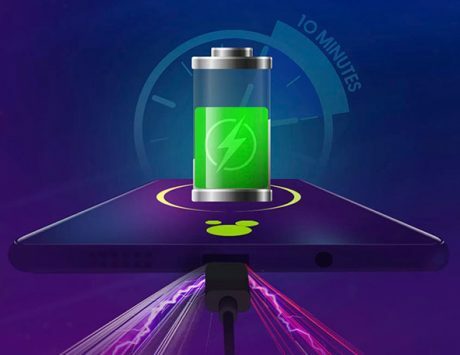 Realme has priced the device starting from Rs 8,990 for the 3GB RAM and 32GB internal storage while the one with 4GB RAM and 64GB internal storage is priced at Rs 10,990. It comes with 6.2-inch IPS display panel with HD+ (1520×720 pixels) resolution, 19:9 tall aspect ratio and a notch. 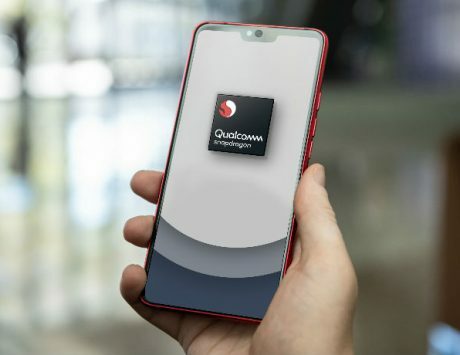 The handset packs Qualcomm Snapdragon 450 SoC and includes a fingerprint sensor, dedicated microSD card slot storage expansion option.